Activation only for active members! Link to 06/2015 database ? Will be great to find 06/2015. Looks like my database is smaller. Please provide a link to 7Gb. The software is asking for some short test .ini files. I hope that your database has all those needed .ini files. Could you please be so kind and help me again. Ur last key was working fine. Thanks a lot for your great help here. I am a bit confused. 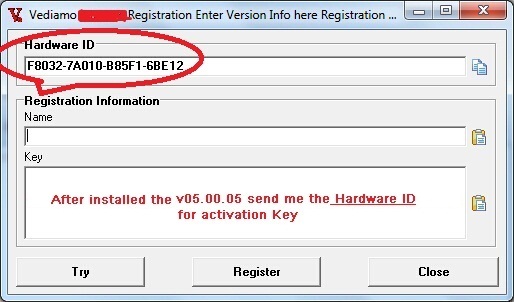 Do I need an extra license for the modules additionally after activation ? Has anybody an explanation for it ? 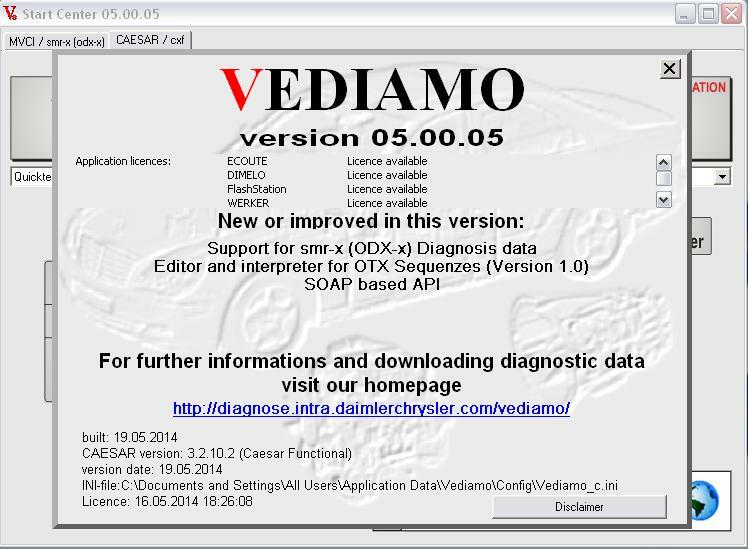 can u tell me how much cost for the vediamo database? Please help. I changed the Harddrive in the Laptop to SSD and Registration got lost. Where and how can i make a donation ? Dachakku wrote: Please help. I changed the Harddrive in the Laptop to SSD and Registration got lost.